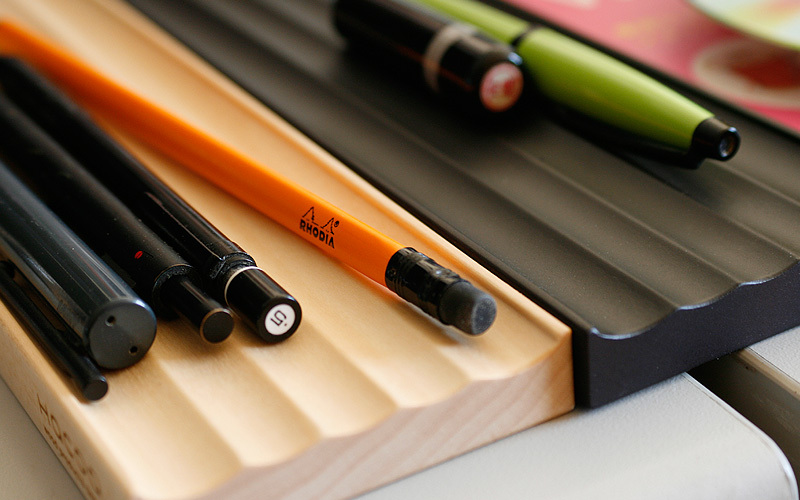 Kept on this tray, your pens are always ready for your next great idea. 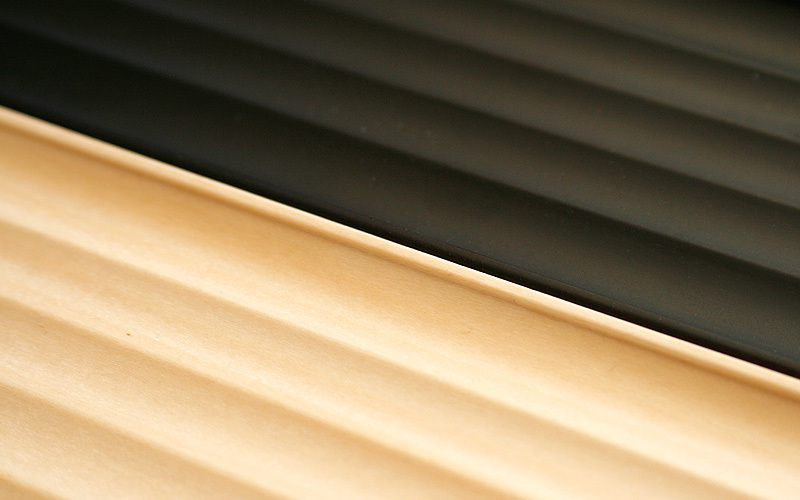 Its top surface has waving grooves to have pans lined up apart from each other, making a place for them to come back. 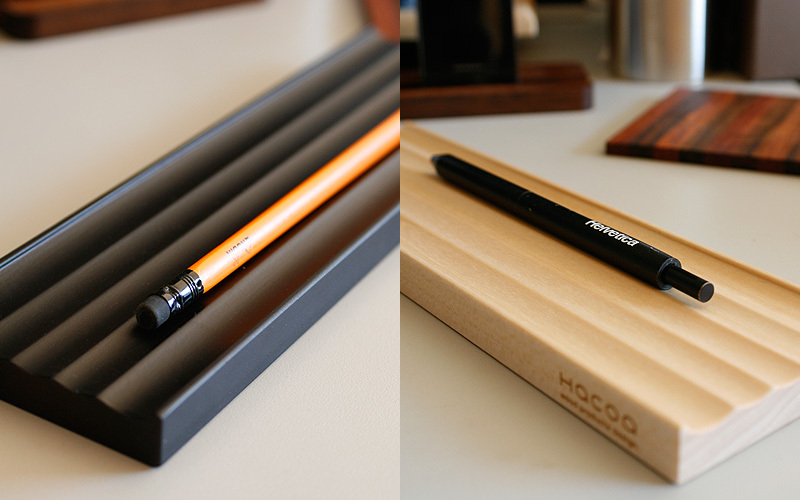 Not only you can organize your pens on it but also enjoy them as a decorative element on your desk.